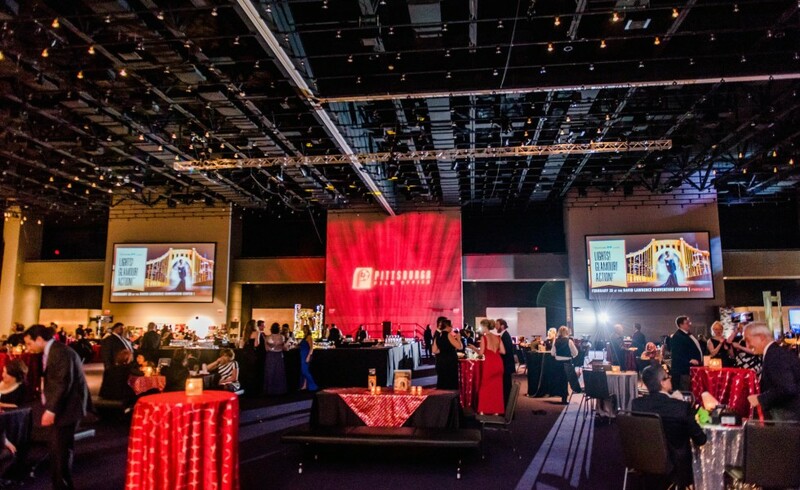 Over 800 attendees were hosted at the David L. Lawrence Convention Center on Oscar Night for a Pittsburgh non-profit organization. 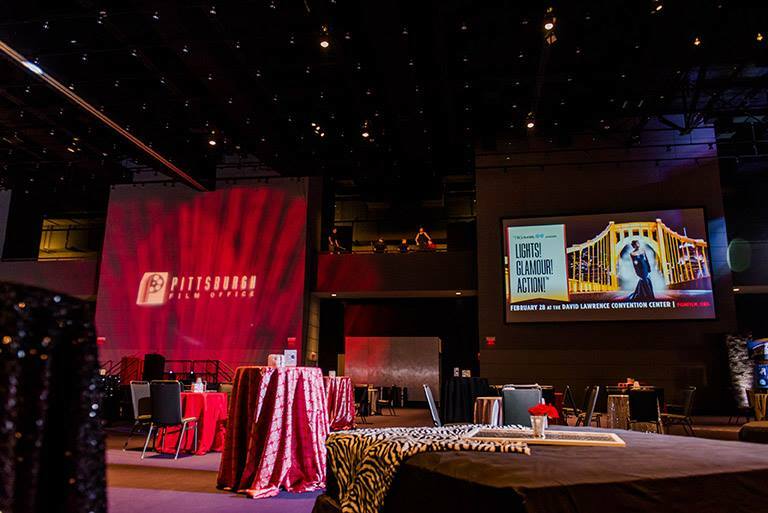 TREP provided a two camera shoot, live feed of the gala, along with sponsor real, rigging, theme lighting and design with two large HD screens presenting live feed in the Spirt of Pittsburgh Ballroom. 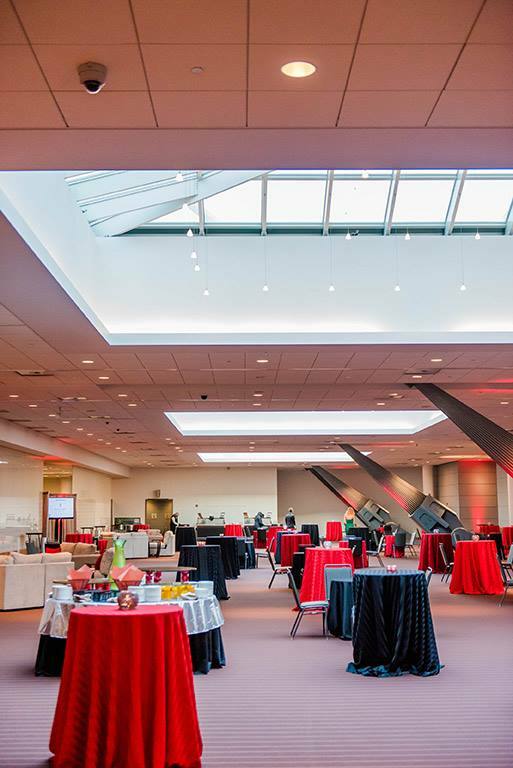 Theme and ambiance lighting to make the East Gallery and Ballroom glow. 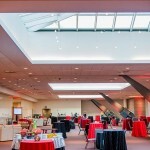 TREP also set up viewing stations in the gallery along with a red carpet camera and lighting for guests to showcase their formal wear and were interviewed by local media (as any real celebrity red carpet should have). 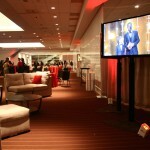 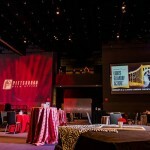 The Pittsburgh red carpet feed was showcased on all screens, as guest arrived and anxiously awaited the opening remarks and the televised event from Hollywood, CA. 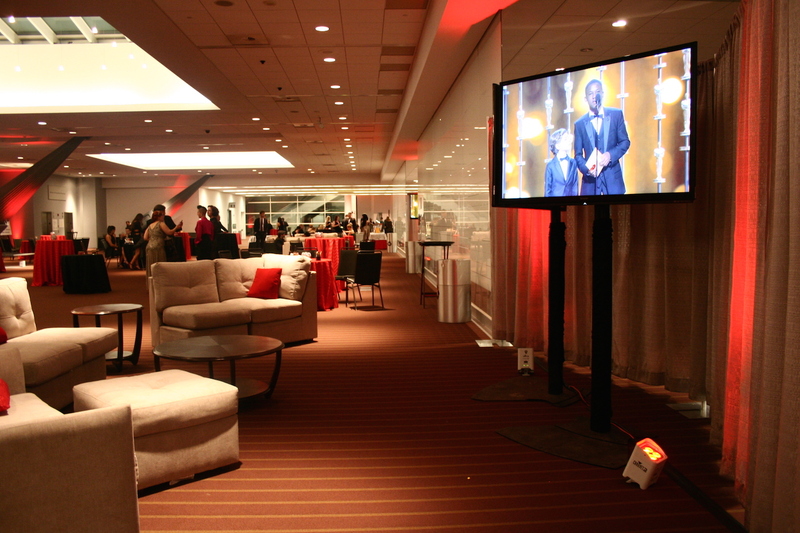 Audio was also provided for the choir in the East Gallery to entertain attendees while they were enjoying their cocktails.